You would think this book is about eBay but it's more than that. 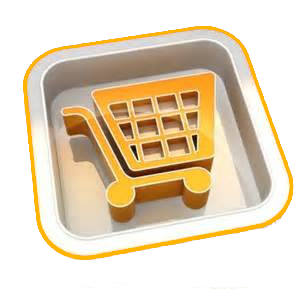 We use eBay as a reference to what you can do on any internet auction site. 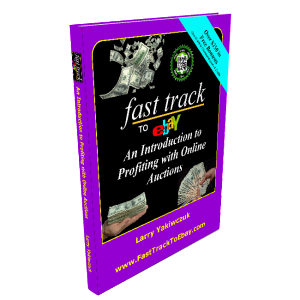 Even though we talk about eBay and eBay auctions, what we are really talking about is internet sales in general and specifically Internet auctions. 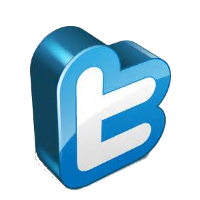 Most internet auction sites operate in the same manner that eBay does. You list your items for sale, people bid on them driving the price up, and then at some point the item sells and you get paid for the product. Also most internet auction sites have some form of feedback system, some sort of email system and some sort of payment system built into them. We will touch on and discuss all these things here. A free Mp3 audio download with over 60 minutes on why eBay is the optimum business structure to maximize your profits. 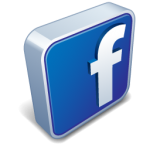 A free Mp3 Audio download that teaches you how to source product locally and sell it internationally for massive profits. 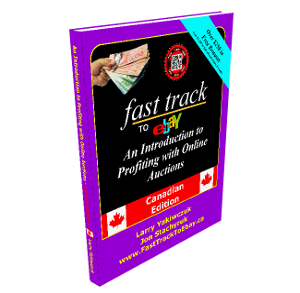 A free Mp3Audio download discussing specifics about using eBay in Canada and selling to the USA and the differences between USA and Canada. A free Mp3Audio download giving you Insight into the mindset of a millionaire where you will learn a bit about business, real estate and the stock market. 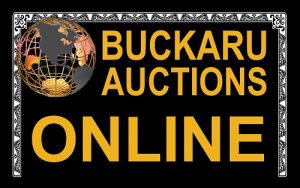 When you register on this major Internet auction site, you will get a fee credit that you can use for various listing upgrades or on site advertising.